It’s #SunsetGT time again! This month, we invited Aria to show off their soon-to-be production car, the FXE. Many of you may have never heard of this car before, but I’m sure you’re all familiar with Tesla, or for the Porsche fans of the car world, the 911 Singers! Aria had a hand in the development of these few companies, and have decided to take that knowledge and expertise in the developmental phases to go out on their own. And that’s just how the FXE was born. 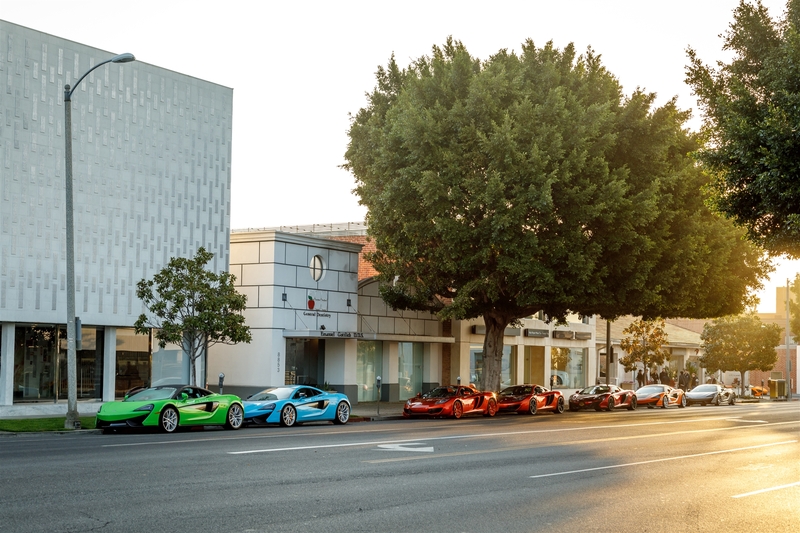 Just last week, our McLaren Beverly Hills store was formally welcomed into the O’Gara Family! The night was filled with excitement as the crowd waited to enter the new space. Before the grand reveal, guests had the opportunity to meet the people behind the brand. 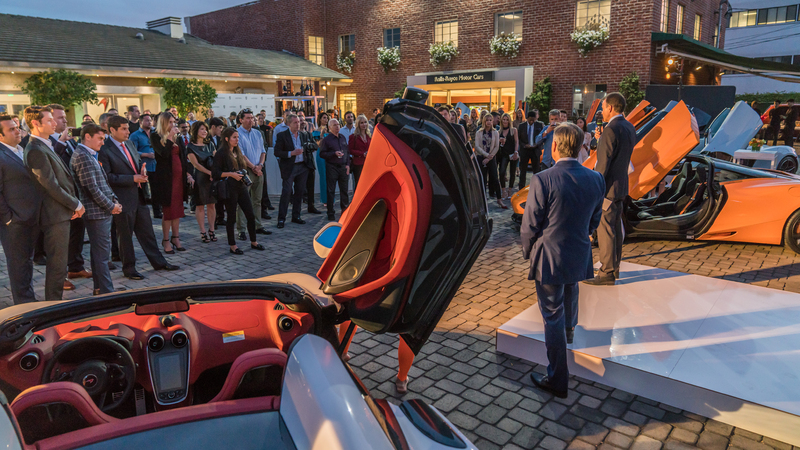 Not only was our regional team from McLaren Automotive present, we were lucky enough to have the Global Sales and Marketing Director, President of McLaren North America, VP Network Development, as well as the VP of PR to celebrate the evening with. Last week we hosted a morning brunch in the beautiful new showroom of Bentley Beverly Hills, located at 8423 Wilshire Blvd. Beverly Hills CA 90211 on behalf of the Bentley Bentayga. This brunch was just the beginning of our client’s adventure-filled day. 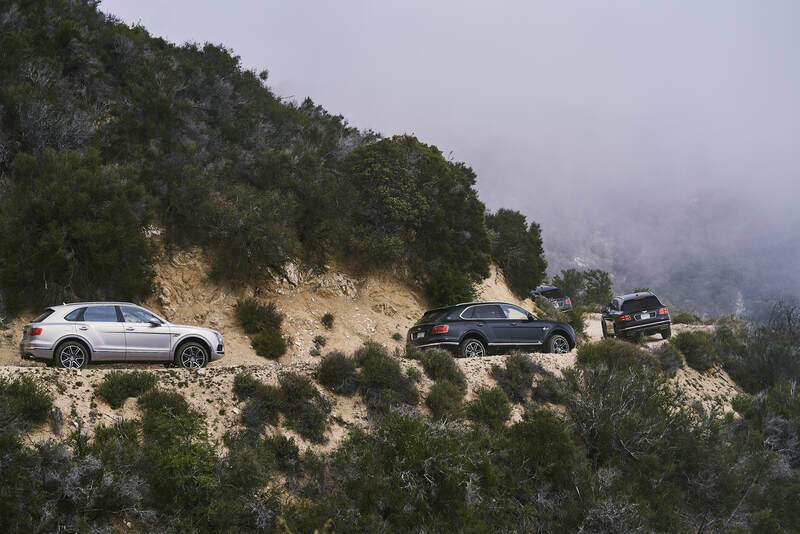 Each client took delivery of a press car the evening before, so they had a little time to familiarize themselves with the luxury SUV because the very next day, they would be given the chance to really push it to the limits! Over the weekend, McLaren Beverly Hills partnered up with Mattel for the Hot Wheels Legends Tour 50th Anniversary! To celebrate, the company has decided to put together a tour of the legends, and Los Angeles was just the beginning. They will be hitting 15 cities, where one car will be chosen and produced as a 1/16th die cast. Later this year at Sema, Hot Wheels will be showing the 15 chosen vehicles along with their die-cast counter parts for the world to see. 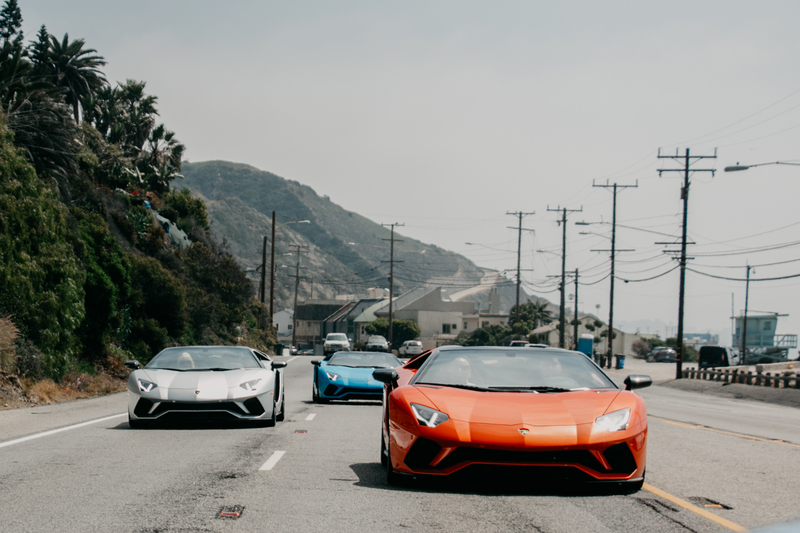 Last week we took a select few clients out for an extended test drive in the all new Lamborghini Aventador S Roadster! Seeing that we’re based here in sunny Southern California, the Roadster was the perfect car for the experience!